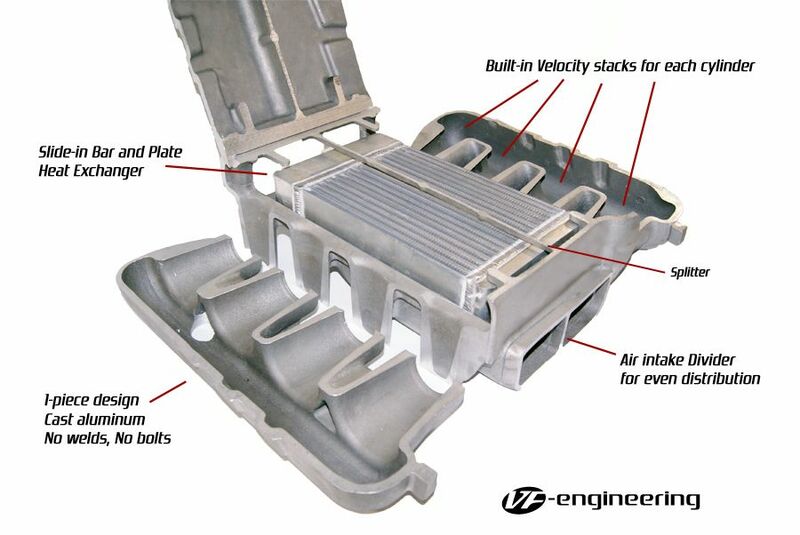 Currently viewing the tag: "ECU Tuning"
Labelled as the new “VF620R” this supercharger system for the E92 2007>2014 M3 V8 is loaded with an oversize front water radiator for racers participating in “runway racing”. 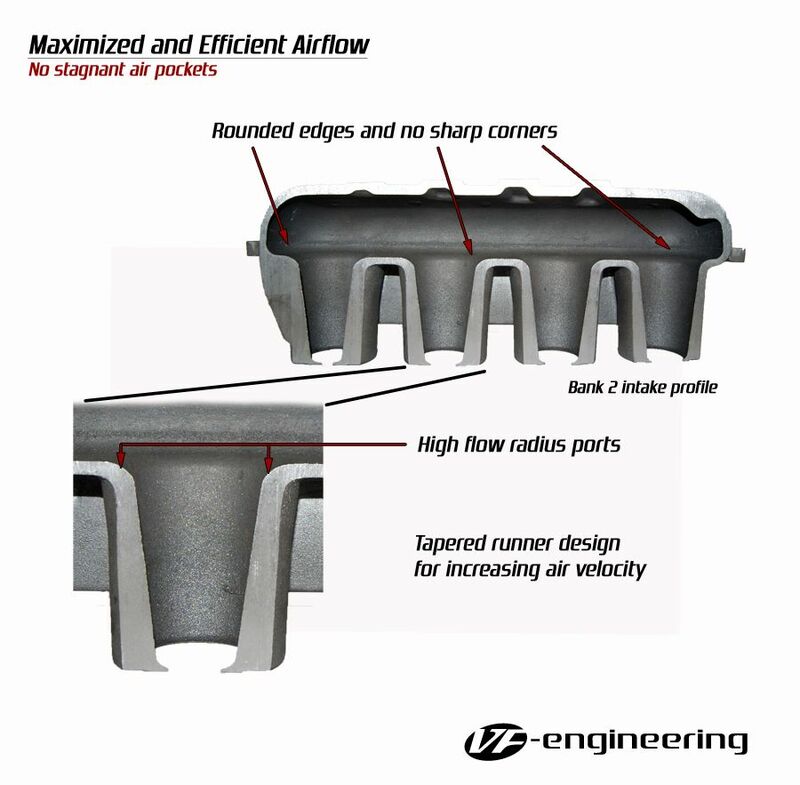 Often overlooked by designers, cooling systems must be designed with capacity. 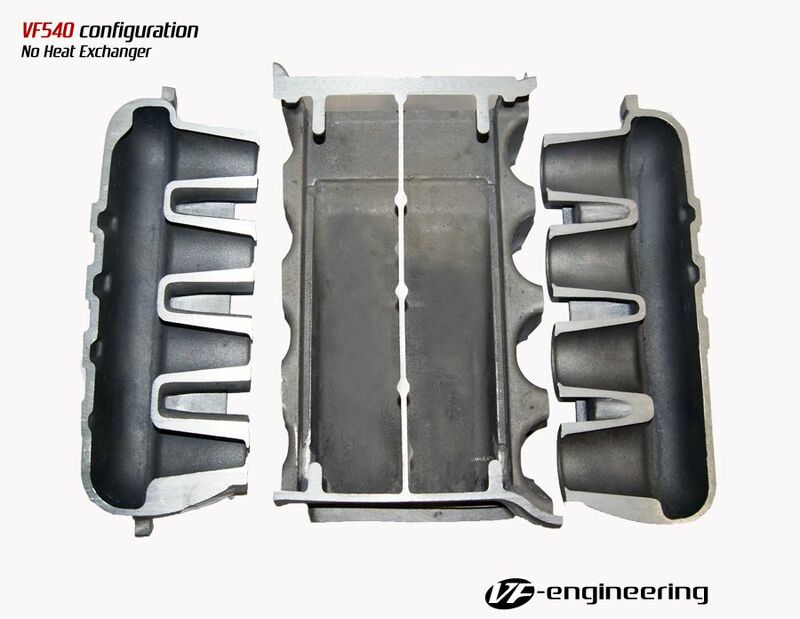 To sustain full throttle through 4 gears without releasing throttle requires tremendous design tolerance not only in the fuel management but also in the charge cooling department. 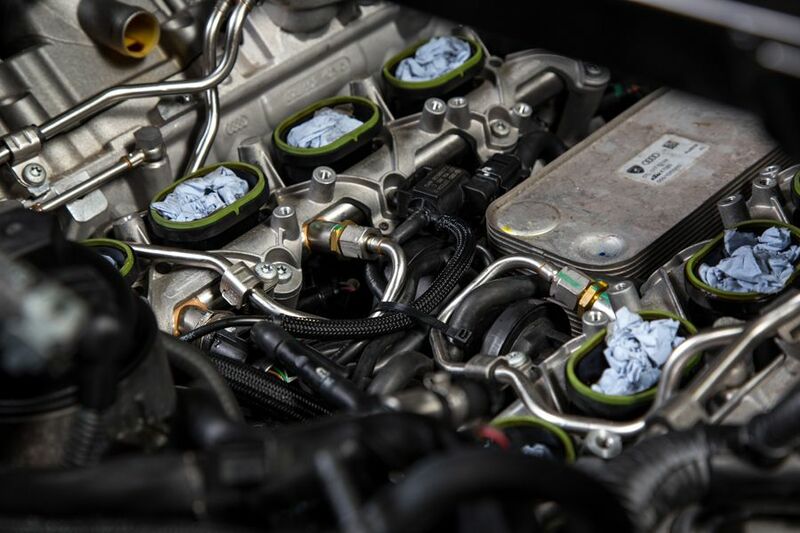 After extensive data logging with independent thermocouples throughought the air system, VF-Engineers found that upgrading the water cooler radiator kept air temps down through successive gears and not just a dyno pull in a single gear. 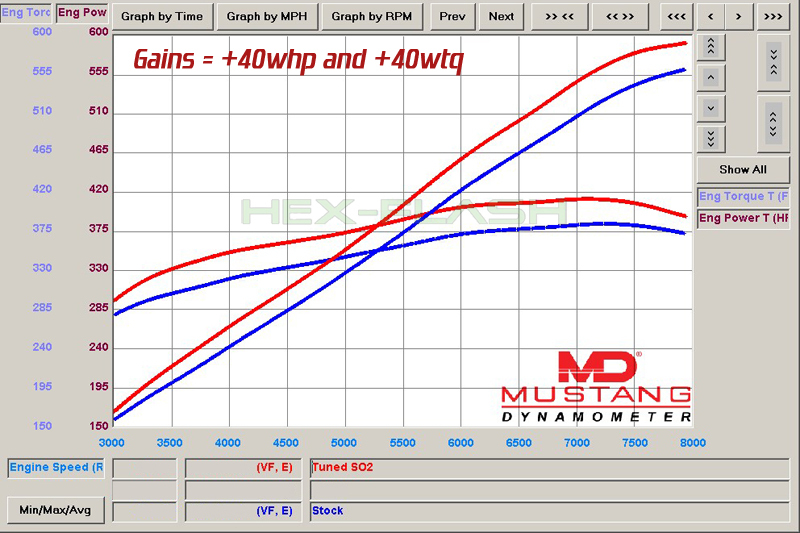 Analytics can be catered to show benefits of an upgrade, but we put this system to test on 16-19 psi supercharger setups to explore its potential. 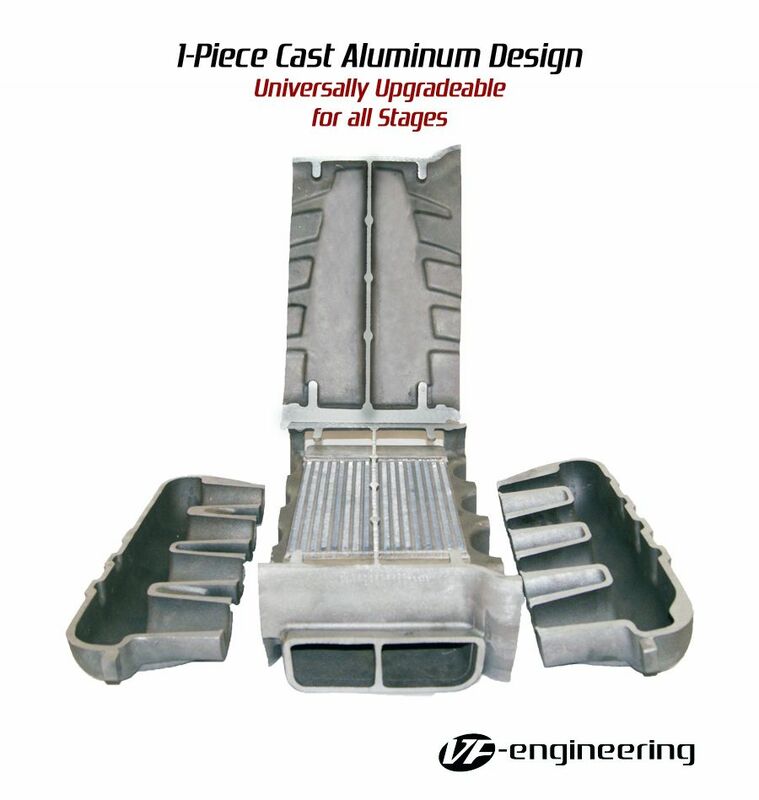 Positive results meant that we introduced this product immediately for the 6-10psi kits and not just our 17psi fully race built engine kits. 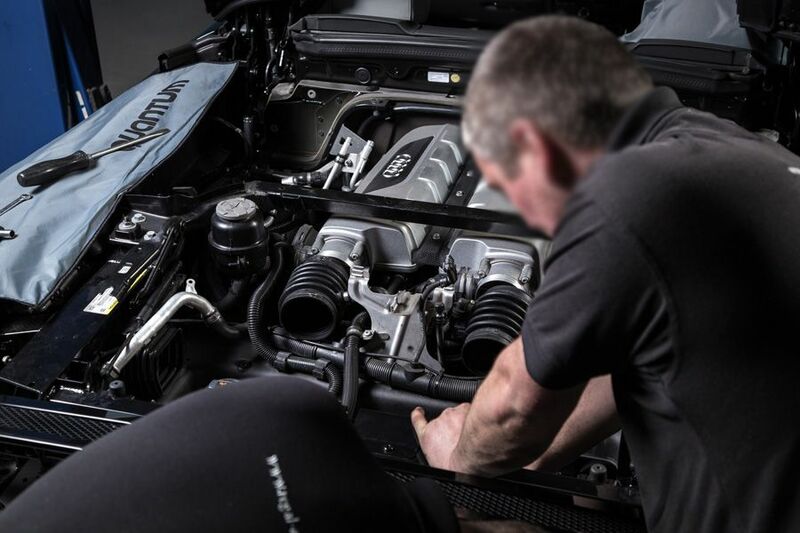 This upgrade is fully compatible for street use kits and available to purchase as an upgrade to replace your existing “street” radiator originally supplied with your VF-Engineering supercharger kit. 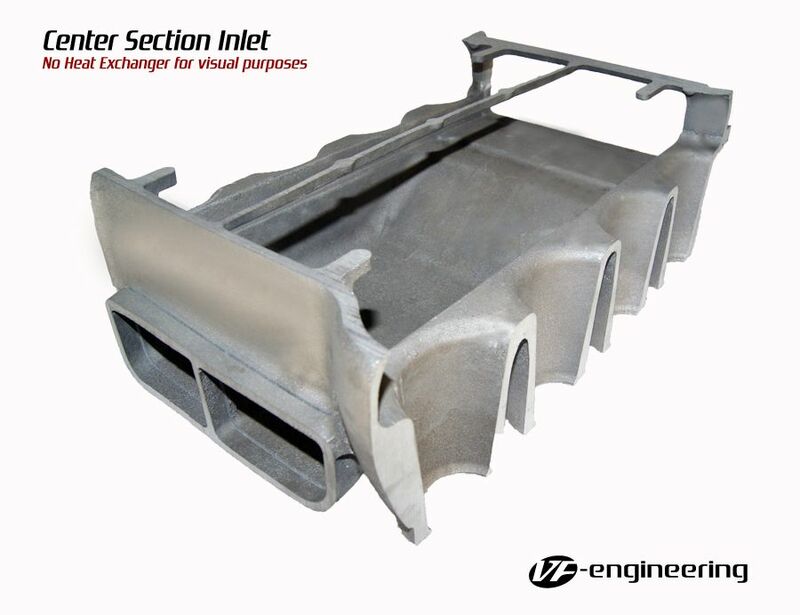 The radiator shown in the image below is the item described. 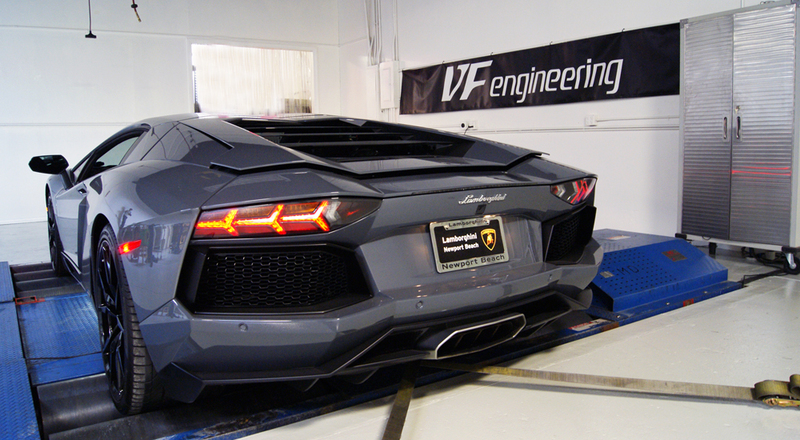 The Gallardo Supercharger by VF-Engineering has taken the market by storm. 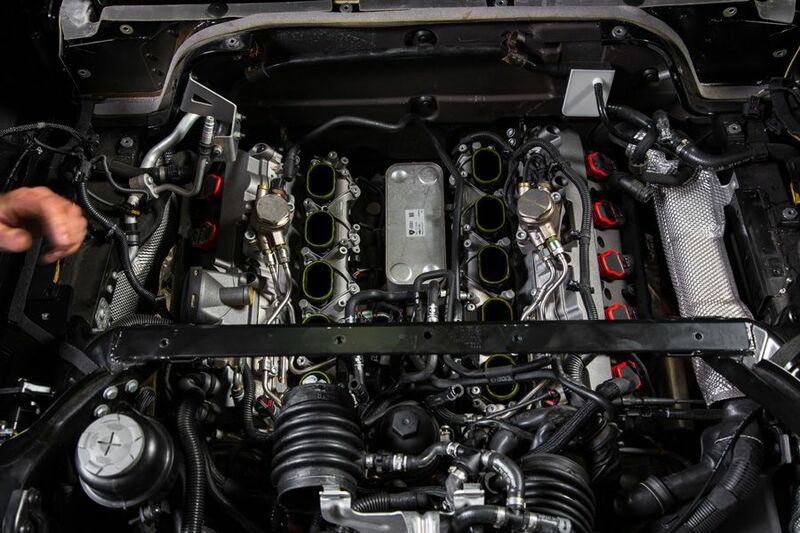 By adding 200 hp, the supercharged Gallardo turns into a completely different beast. 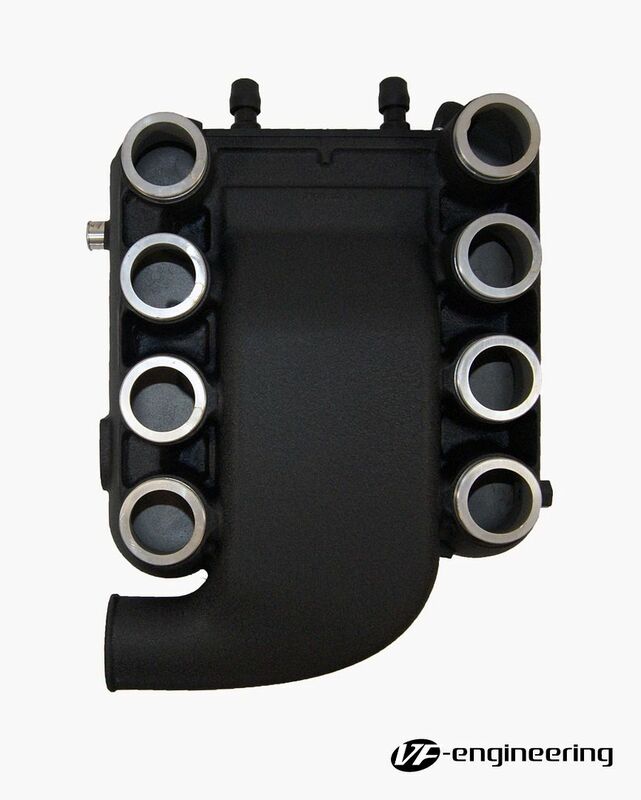 The roots style supercharger unit gives a serious bump in torque from as low as 1500 rpm giving the Gallardo the punch that it really needed to wake it up. 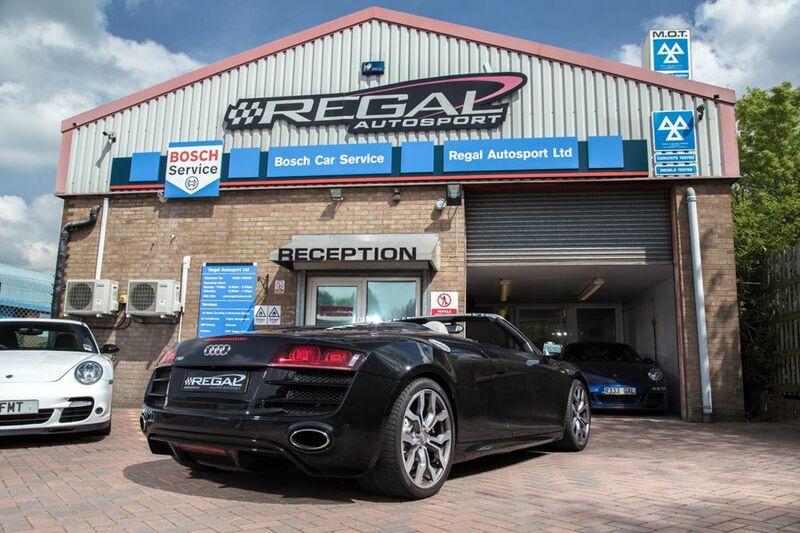 VF-Engineering Gallardo ECU tuning for the supercharger system is developed in house by Hex Tuning as well as for normally aspirated ECU tuning. 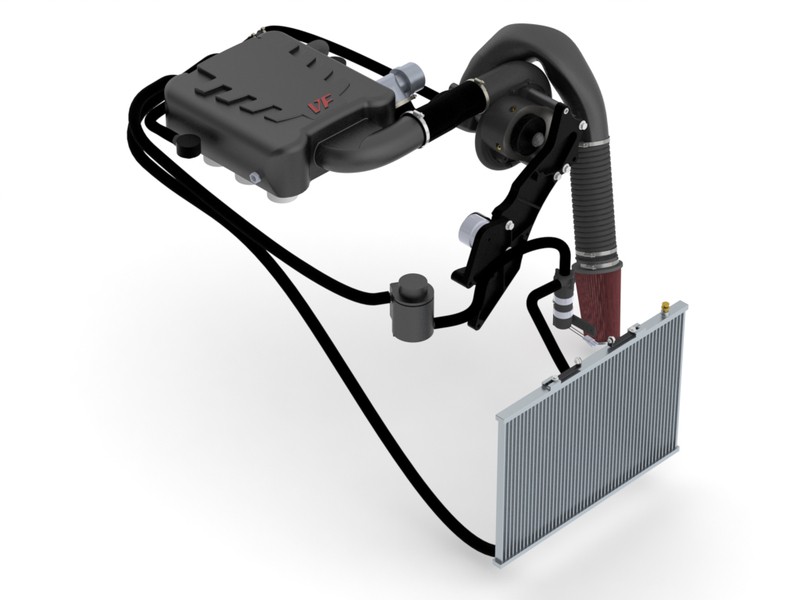 The Supercharger for the Gallardo is simple to install and reversible making it accessible for short term owners and enthusiasts in remote locations. 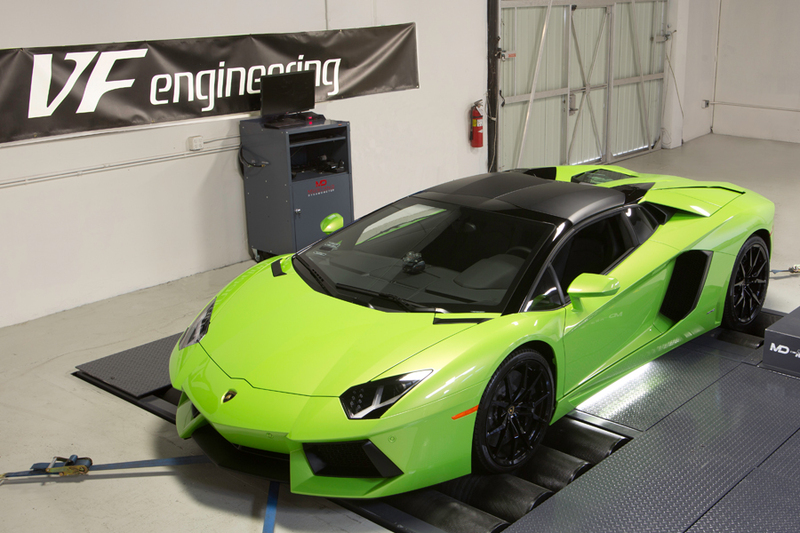 For more information on Lamborghini tuning click on the link in the above menu to see information the Gallardo supercharger or call VF-Engineering on 714-528-0066.